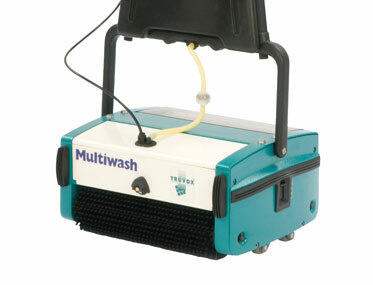 Want to see the Truvox Multiwash MW440 PUMP in action? 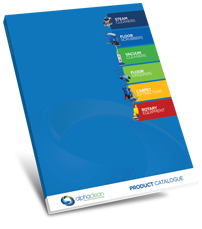 Outstanding results – in a single pass – on most types of hard floor coverings leaving wood, PVC, studded rubber, lino, marble, granite, stone, quarry-tiles, profiled ceramic floors and non-slip safety floors ready to walk on in minutes. 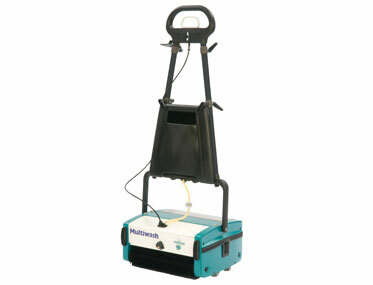 An all purpose scrubber dryer with 4 litre tank with pump and 42cm cleaning width for increased productivity. 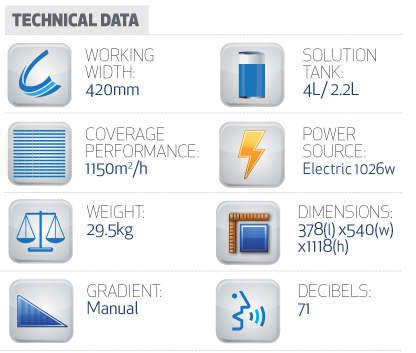 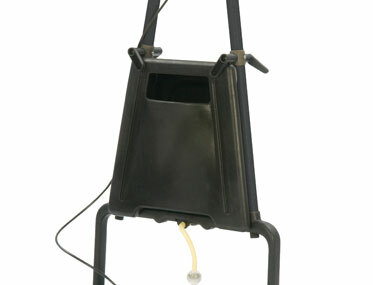 Accessible and removable tanks for fast filling and emptying. 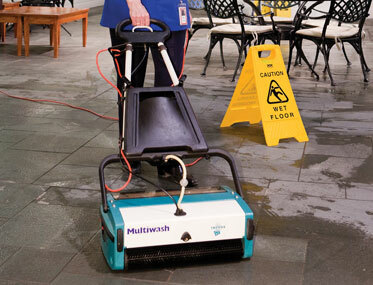 Ideal for carpets, hardfloors, food service areas, schools and hospitals.